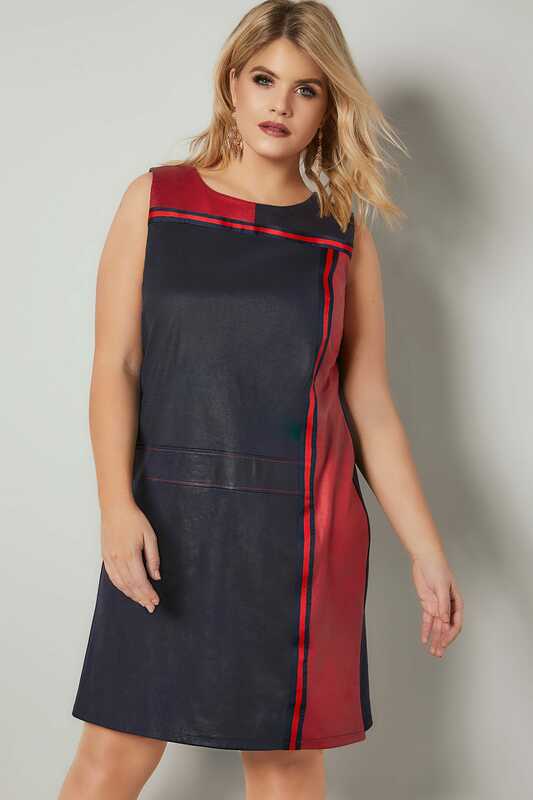 In a faux suede design, this stylish sleeveless dress is made from a stretch fabric with a colour block design to the front. 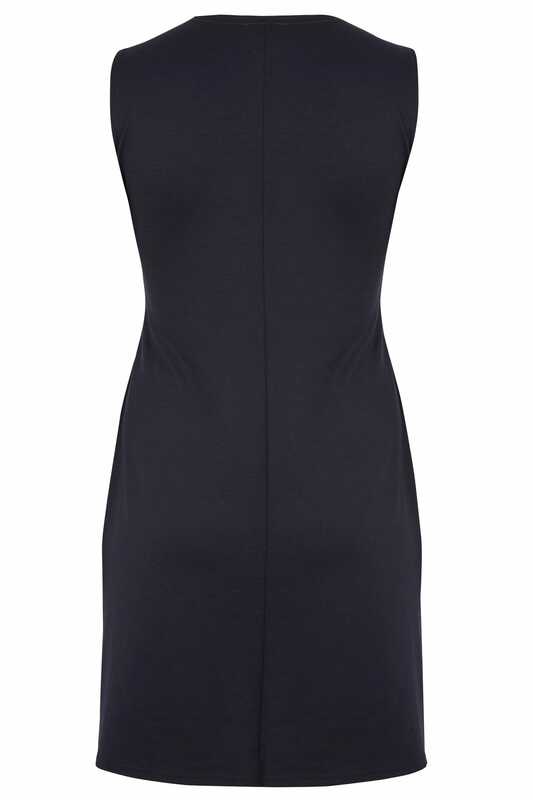 Ideal for day to evening wear, team with tights and ankle boots for an on-trend look. 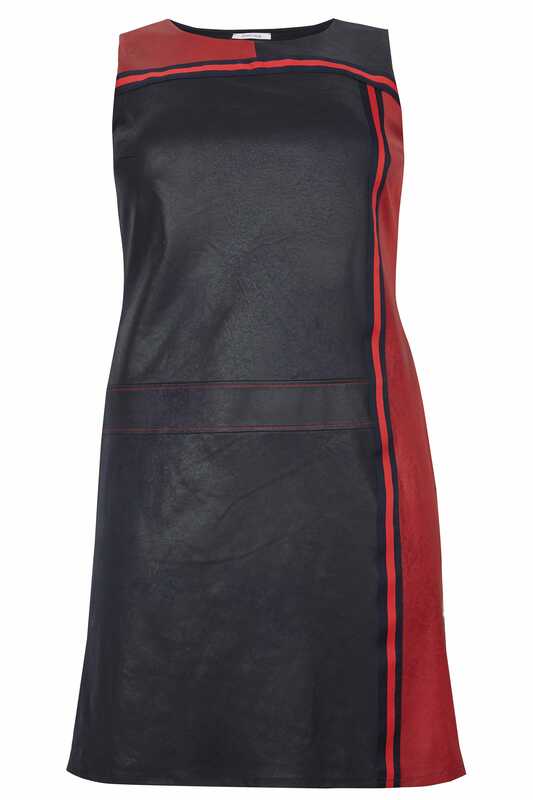 The contrasting colour block pattern is perfect for this season.